Year: 1998 Part: STAY, WIRE (SOURCE: VINTAGE PARTS INC.) Part Group: throttle body assy. Year: 1999 Part: STAY, WIRE (SOURCE: VINTAGE PARTS INC.) Part Group: throttle body assy. 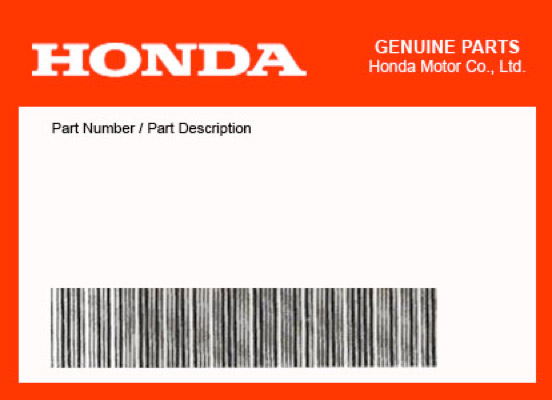 Year: 2000 Part: STAY, WIRE (SOURCE: VINTAGE PARTS INC.) Part Group: throttle body assy. Year: 2001 Part: STAY, WIRE (SOURCE: VINTAGE PARTS INC.) Part Group: throttle body assy.